This guide will break down some of the best low-light and low-maintenance plants for your office. For many people around the world, the office is like a second home. 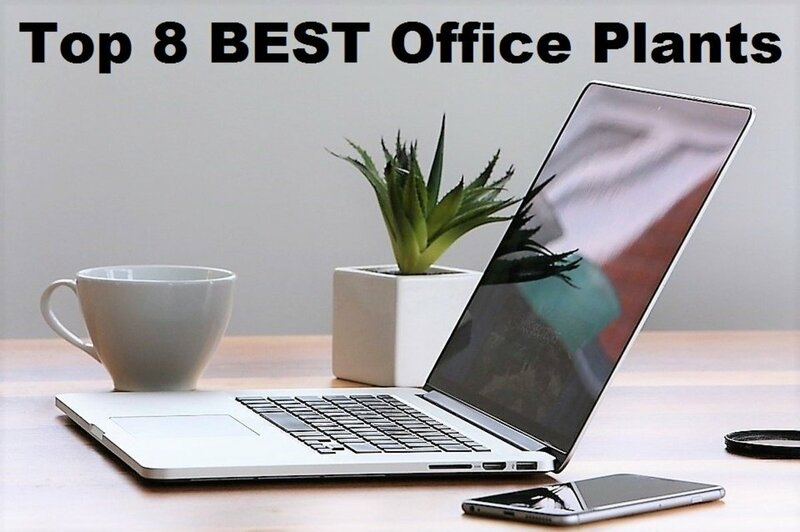 Spending eight or more hours in an office can seem like a drag, however, with a few decorations, your office can feel more like a living room than a working space. Indoor plants are one of the best ways to help with this, but how can you choose which plants will best fit into your office space? Well, we are here to help. There are actually hundreds of different plants that can fit nicely into a workplace, many of which will thrive in low-light conditions and require very little maintenance. A few will require a bit of work, but each one is almost guaranteed to make your working space a little more comfortable. Each of these plants will be a great addition to your office, whether it's a cubicle or an entire room. 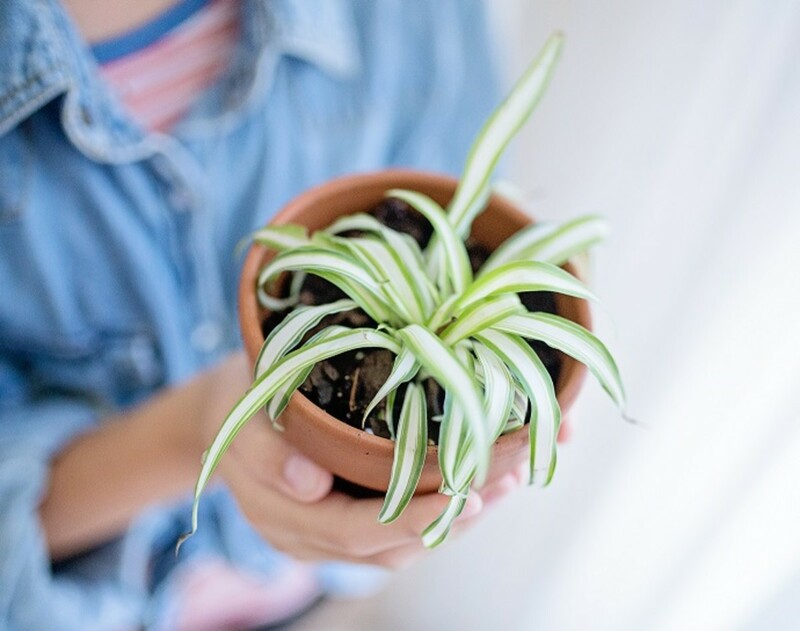 The spider plant is easy to care for and has air purifying properties. Light: Thrive in partial light and heavily shaded areas. Water: Can go 1–2 days without water. They are easy to propagate. Just pinch off small sections, put them in fresh soil, and your coworker can have his own spider plant!. They purify the air you breathe. One of the most popular indoor plants, the spider plant is known for being a great addition to an office environment. 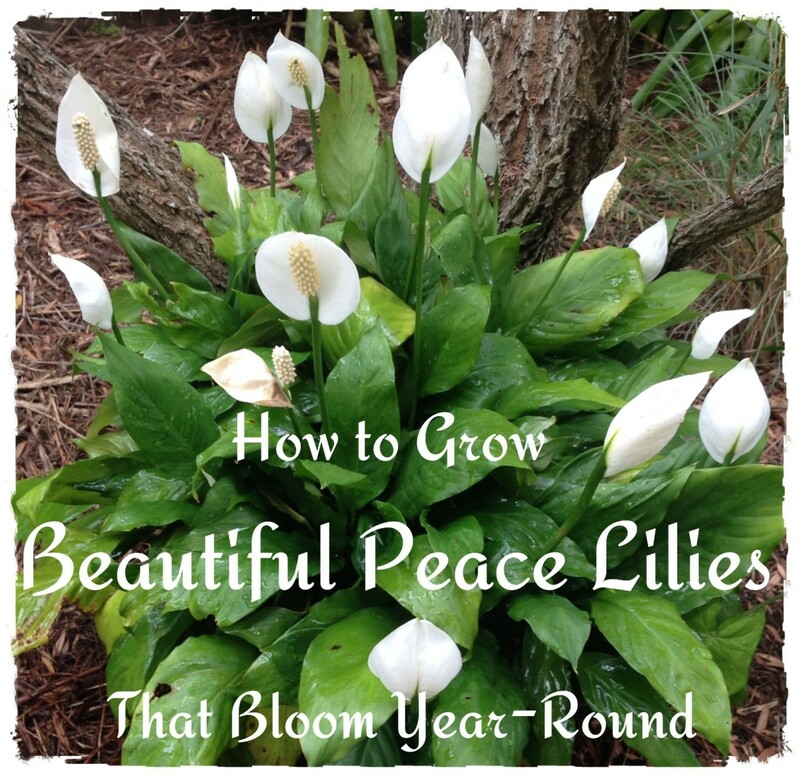 They are extremely low maintenance and thrive in partial light and shade. This means you won't need to waste valuable time by constantly watering and adjusting the plant for proper light exposure. The spider plant is also known for providing numerous health benefits. One report by the University of Hawaii at Manoa states that the spider plant is one of the best natural ways to remove "volatile organic chemicals/compounds" (or VOCs) and pollutants from the air. 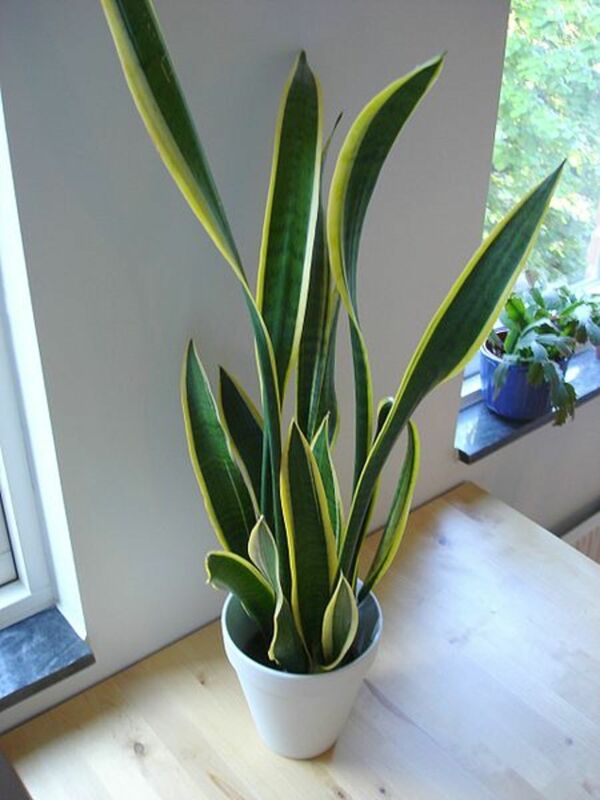 The snake plant is easy to maintain, purifies the air, and even releases oxygen. Light: Require very little sunlight and can survive in heavily shaded areas. Water: Can go multiple days without water. They are very hardy, hard-to-kill plants. They love to grow at room temperature. Snake plants purify the air you breathe and release oxygen. Much like the aforementioned Spider Plant, the Snake Plant is an easy-to-maintain indoor plant that can make your office feel more like home. They are known to survive in almost any environment, and can even go without water for days at a time. 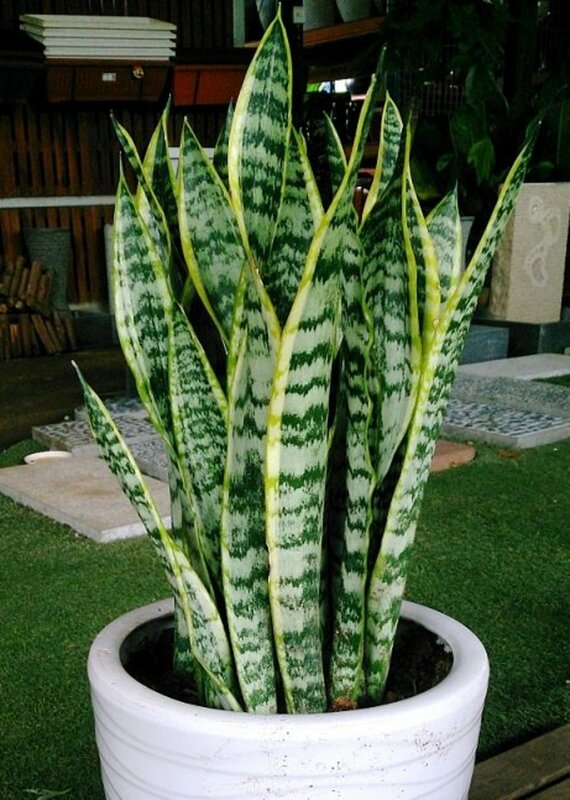 The snake plant is also known for its ability to clear toxins from the air. Most plants take away oxygen at night. The snake plant actually gives off oxygen, however, while also filtering out toxic substances like formaldehyde, trichloroethylene, and more. It's a beautiful plant that requires almost no sunlight, making it a perfect addition to any office. 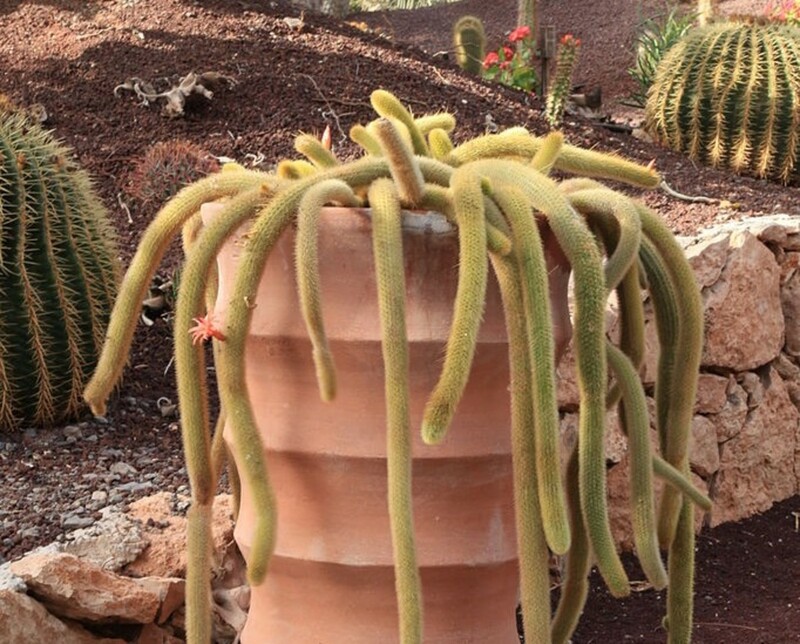 A Cleistocactus winteri cactus is identifiable by the unique way in which it grows from its pot. Light: Need lots of direct sunlight. Water: Require very little water to survive. They are typically small in size and can fit almost anywhere. They require extremely little water and attention. There are over 2,000 different types of cactuses in the world. Luckily, almost all of them will fit great in an office. Cactuses do require a considerable amount of sunlight, however, making them a poor option for dimly-light offices. But thanks to their size, it's easy to fit them in places where sunlight will enter. The reason that cactuses are some of the best office plants in the world is that they require very little water to survive. Cactuses actually prefer that they go a few days without water, making them one of the easiest indoor plants in terms of maintenance. Consider the Myrtillocactus, Echinocereus schmollii, or Cleistocactus winteri varieties, as these all do well indoors. Light: Requires very little sunlight and can survive in heavily shaded areas. Water: Only need to be watered once a week. They provide a lush green addition to your office. Bamboo palm grow very quickly, depending on the variety of bamboo. For those with a big office, the bamboo palm may be the perfect indoor plant. They require very little light and grow at an incredibly fast rate. 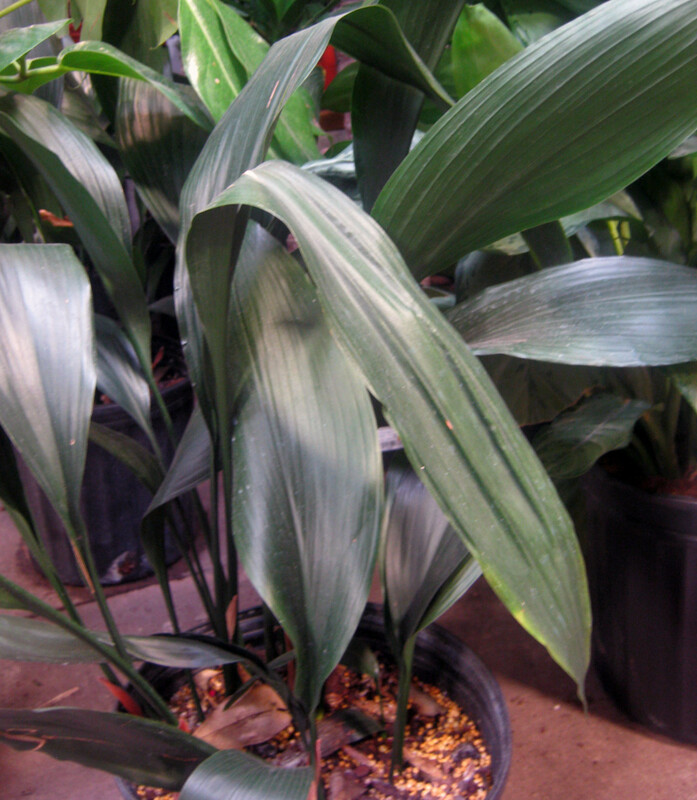 This plant has long stems and large leaves to help add some bright greenery to any office environment. 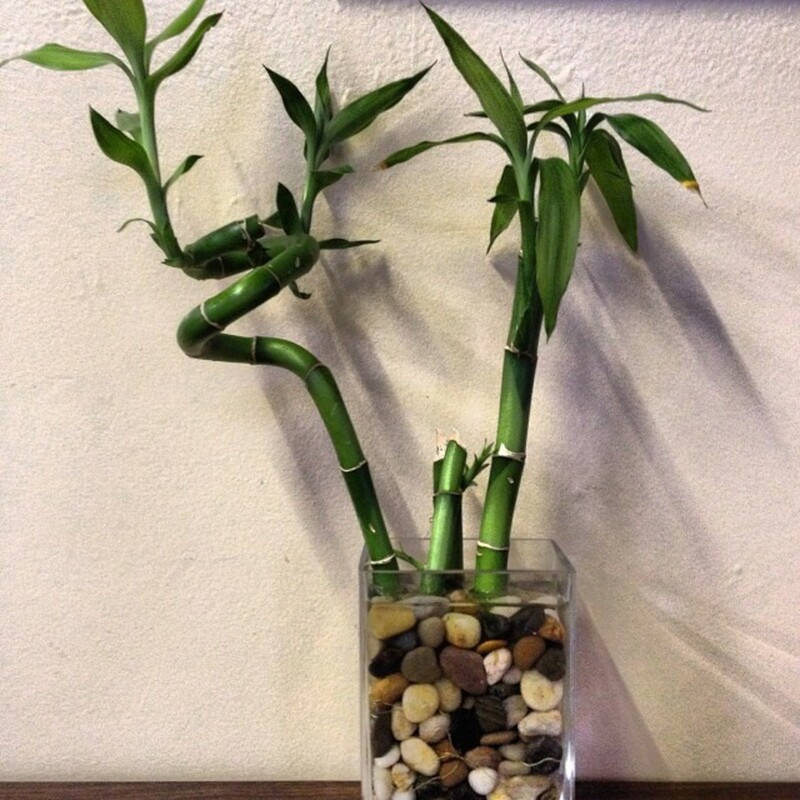 For a smaller option, try lucky bamboo (pictured above). 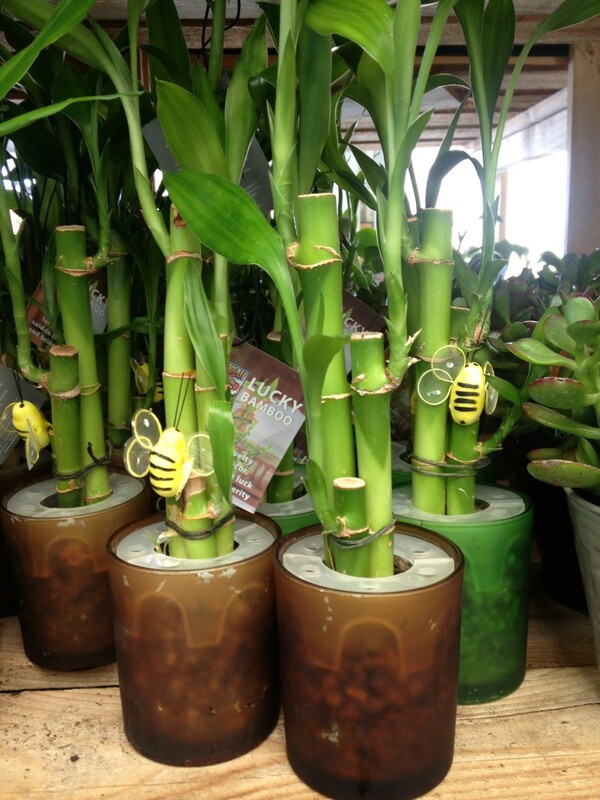 This smaller plant looks just like bamboo but is actually a member of the lily family. 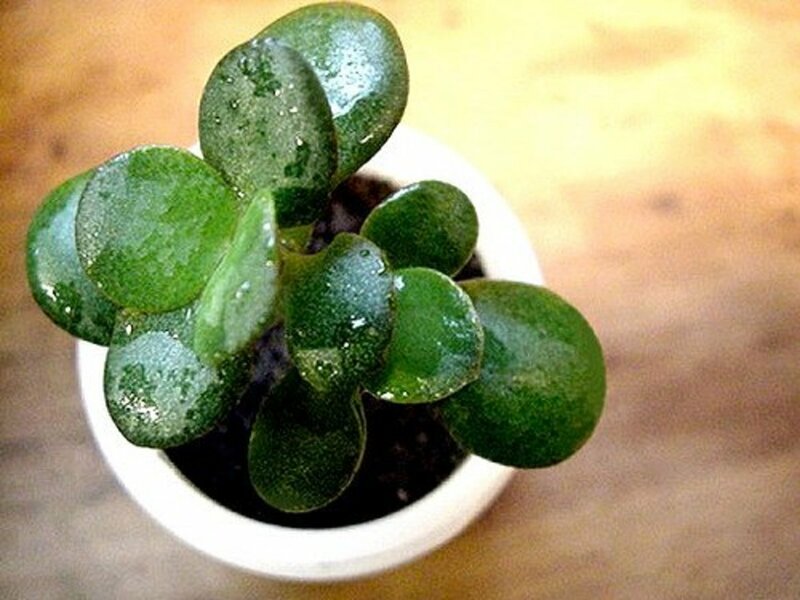 It loves to grow in small dishes of water on the work desk and enjoys filtered natural sunlight. In traditional Japanese culture, bamboo has been a symbol of prosperity due to its sturdy root structure. It has even been said to ward off evil spirits, something that many office dwellers with overbearing bosses can certainly appreciate. It's big, colorful, and doesn't require much work to keep alive. There are now many modern-looking, small grow lights available that look great on a desk in an office place. They will allow you to provide any plant with plenty of UV light, even in the darkest of offices or cubicles. If you want to grow your office plant in a low light cubical or office, try getting one of these small grow light kits. I have two of these on my desk right now. It provides full spectrum UV light for my plants, it can be powered by just plugging it into a USB port on my computer (or you can use a wall plug), and it has an "auto" setting that will automatically turn the light on and off during normal daylight hours. I am looking at getting a third one of these for a small aloe vera plant I would like to keep in my cubical. I must say, it's pretty dummy proof (good for me) and also looks very modern on my desk. Isn't technology great?! 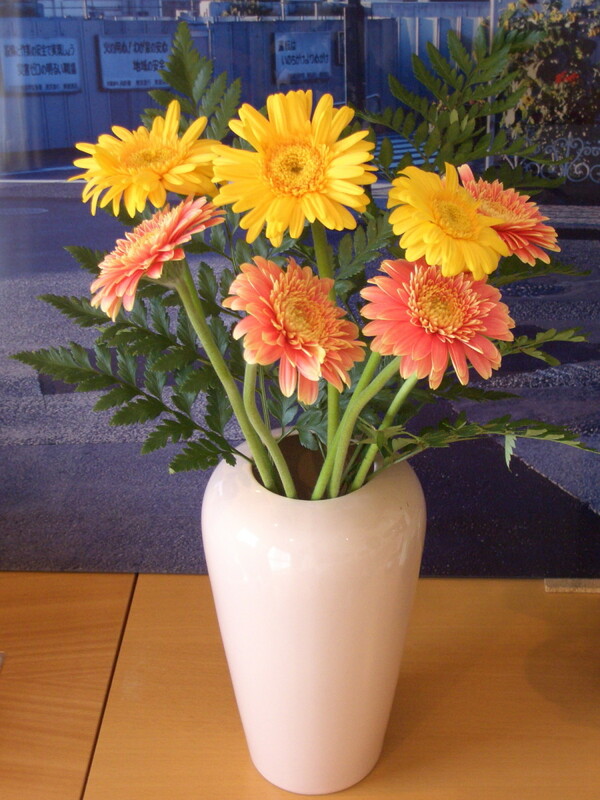 Gerber daisies are a great option for the office if you are looking for a flowering plant. Water: Need to be watered daily. They are small and can fit almost anywhere. They come in a wide range of colors, so you can customize your workplace. Gerbera daisies purify the air you breathe. 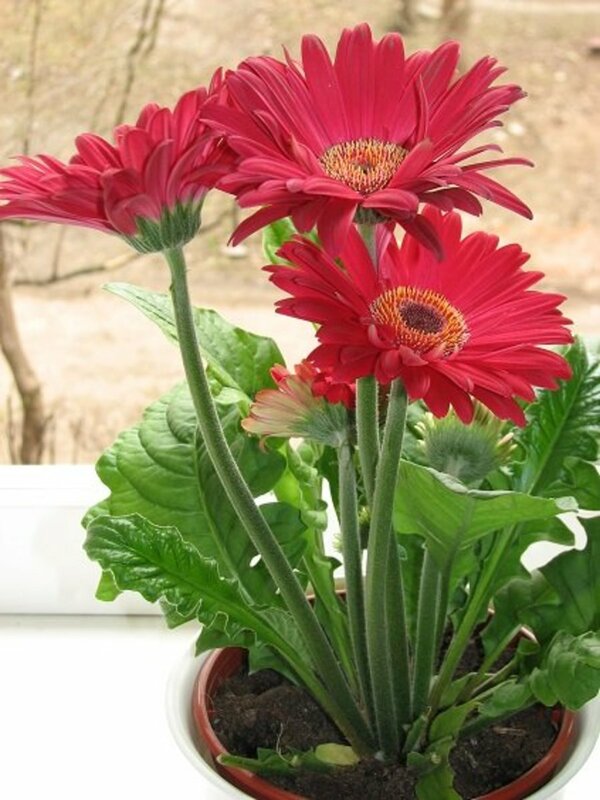 For those looking to add a flowering plant into their office, the gerbera daisy may be the best option available. It's a beautiful plant that can fit in almost any office. They come in a wide variety of colors, which helps to add some life into the workplace. Yet, it's their air filtering properties that make them so popular. Gerbera daisy plants help to filter the carcinogen benzene out of the air, making them a fantastic addition to an office. 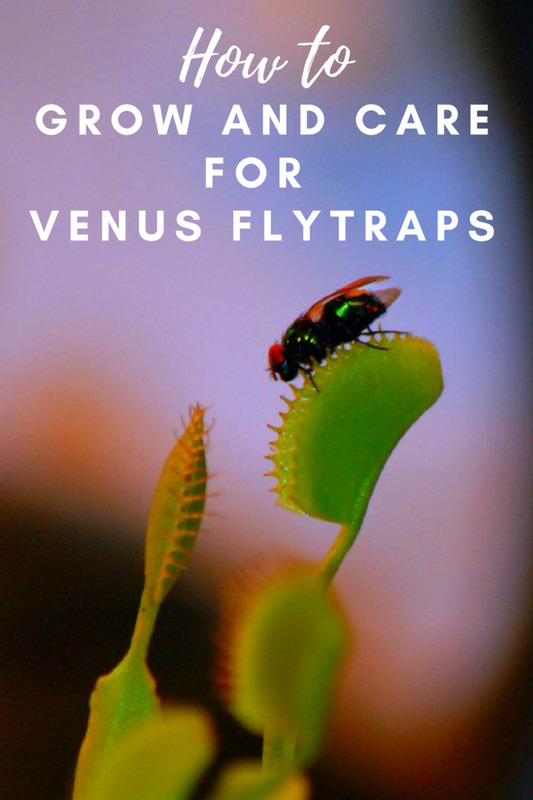 Some websites will claim that these plants can be difficult to grow inside, however, they don't require a significant amount of sunlight to grow. If possible, place this plant in an area where light can reach, if only for a few hours a day to get the best results. 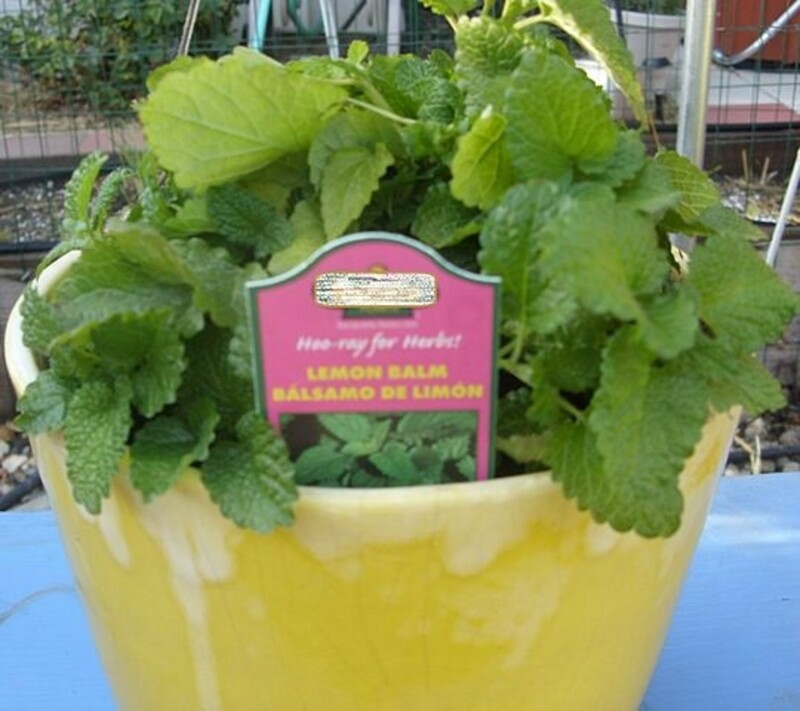 The lemon balm plant adds a subtle aroma of lemon to your workplace. Light: Can survive in both direct sunlight and heavily shaded areas. They do well in direct sun or shaded areas. They are hardy and quite difficult to kill. Lemon balm gives off a lemon sent that can boost your mood. The lemon balm not only looks beautiful, it also gives off a wonderful fragrance that will add value to almost any office space. They can survive in both sun and shade and are also hardy enough to be moved among different pots. 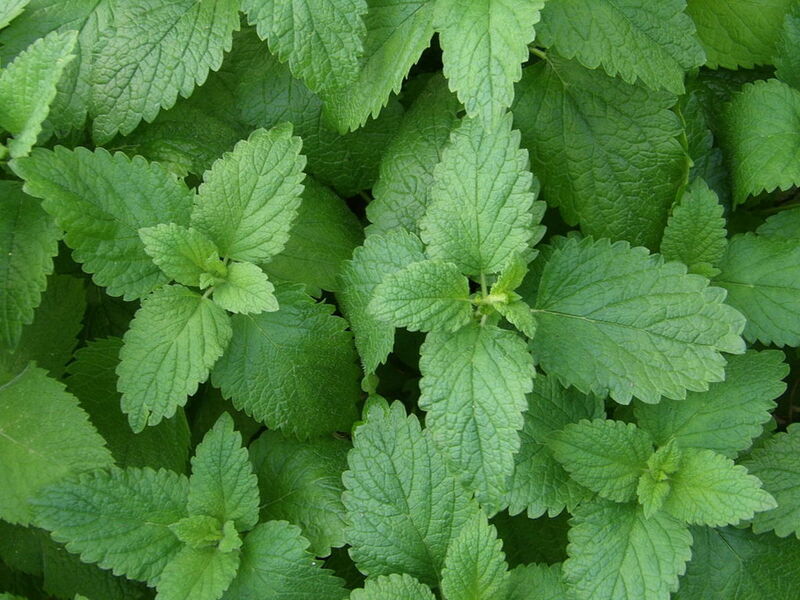 Lemon balm has been studied for its reported mood-boosting abilities. The pleasant smell of lemon that this plant releases is enough to make you feel better throughout the day, according to a study by Ohio State University. 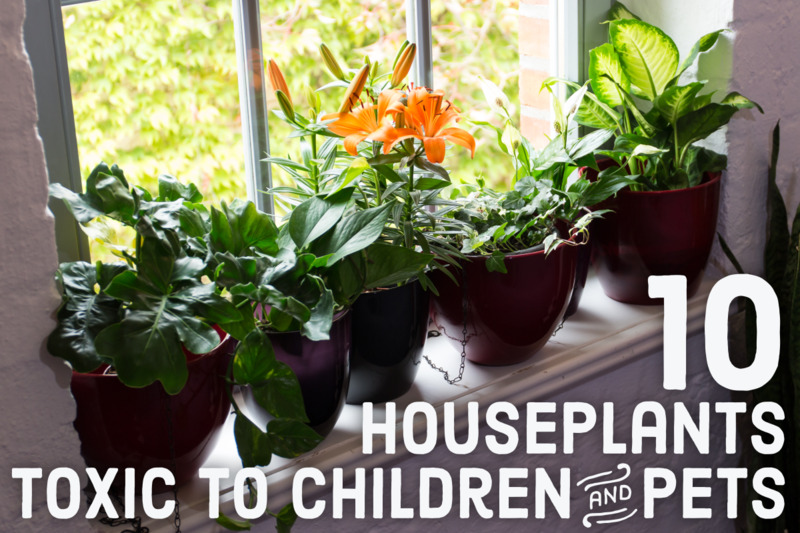 These plants do require quite a bit of moisture, so make sure to water them daily. 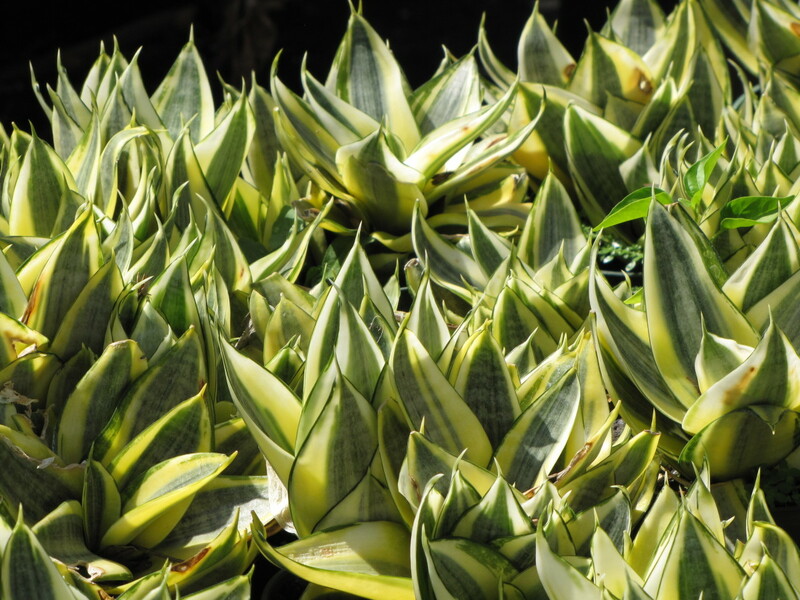 The aloe plant will purify the air and can even give you straight-from-the-source aloe gel. Light: Require multiple hours of sunlight every day. Water: Only need to be watered about once every three weeks. They have a lush green appearance. Aloe plants can produce aloe gel, which has numerous uses. It can treat sunburns, reduce itching from bug bites, treat cuts/scrapes, moisturize dry hands, and kill bacteria. The aloe plant is known worldwide for its incredible ability to produce the healing aloe gel. 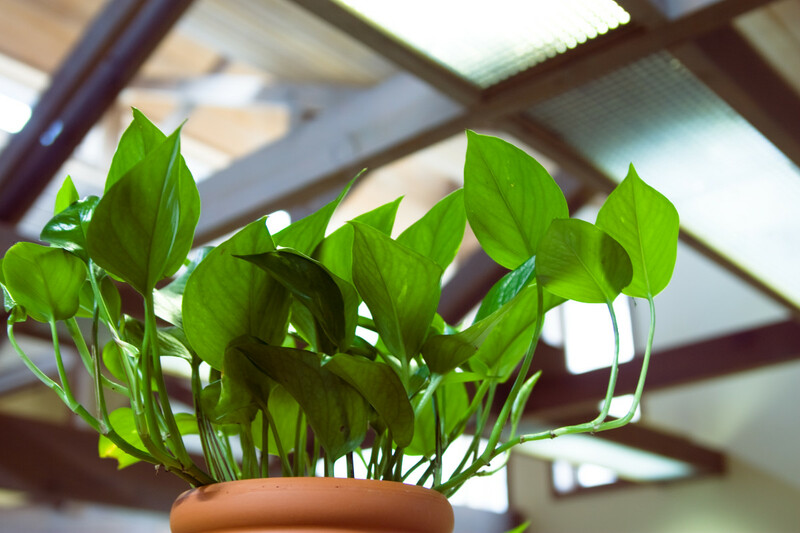 Those looking to add a new plant into their office space will also be pleased to find that this plant is easy to care for and can easily survive inside as long as it receives adequate sunlight. 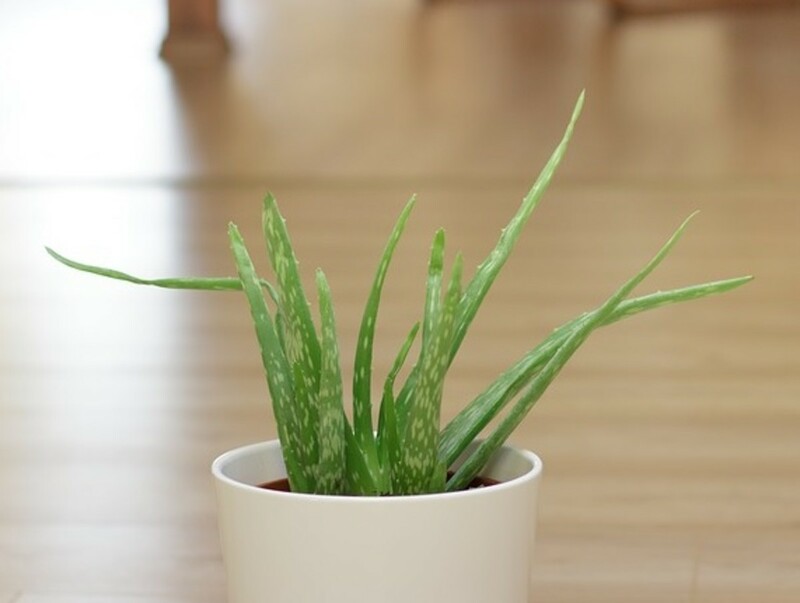 Aloe will also help to purify the air in an office space. 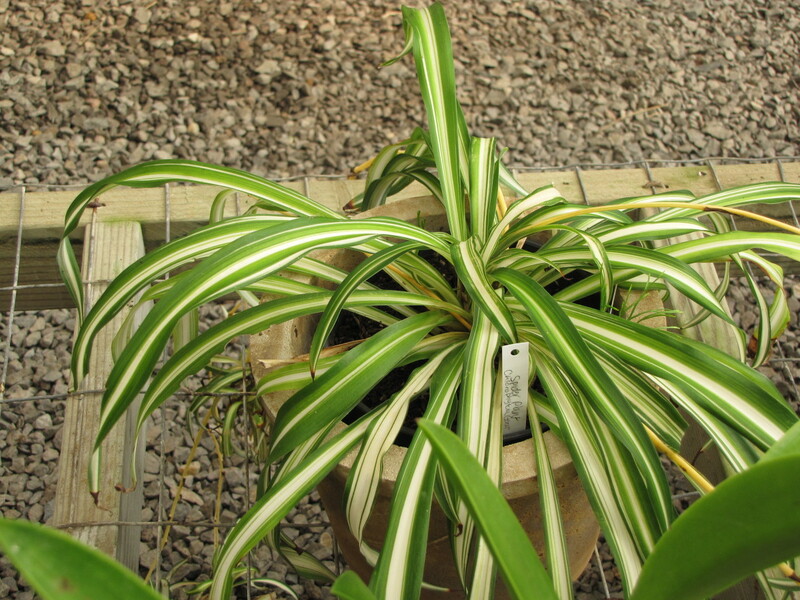 If kept in a wide container with a well-draining potting mix, it should also produce the incredible gel directly through its variegated leaves. 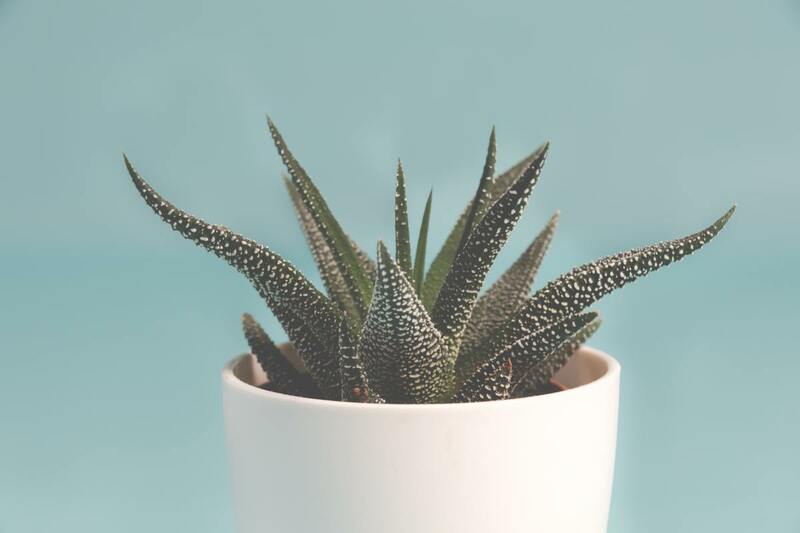 The aloe plant may not be as aesthetically pleasing as some others, it's one of the most beneficial plants and can survive year-round. The famous pothos plant is beautiful, easy to maintain, and fast growing. Water: Only need to be watered when its soil begins to dry out. They have a lush green look that is pleasing to the eye. There's a good chance you've seen a pothos plant in an office building before. This hardy but small plant grows extremely quickly and is perfect on shelves and file cabinets. 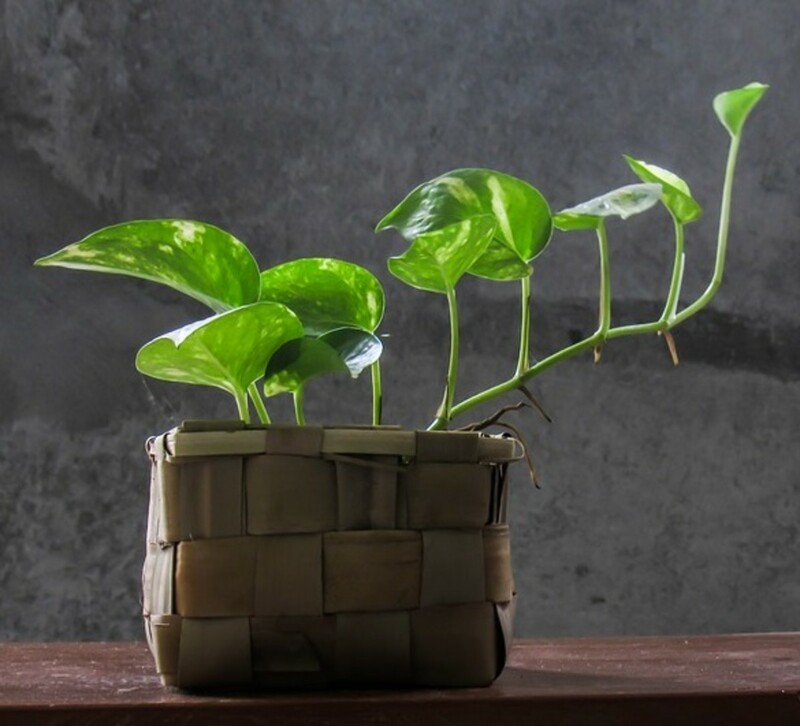 It may seem like a plant that requires constant maintenance, but pothos are easy to trim and can survive switching from pot to pot as they grow. Perhaps the biggest reason why pothos are so popular in office settings is their aesthetically pleasing leaves. They grow extremely fast and require almost no sunlight to survive, making them one of the best office plants to have around. What is your reason for wanting an office plant? A more inviting work space. Superstitions about a specific plant (i.e. luck, success, etc). Something to care for to get my mind off of work. The aromas the plant puts off. Kobayashi, Kent. D. (2007, December). 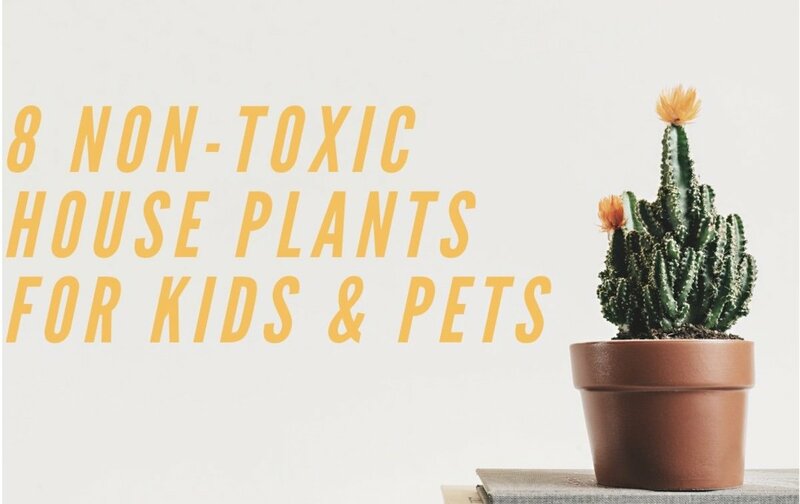 Using Houseplants To Clean Indoor Air. University of Hawaii at Manoa. Retrieved on 8 December 2017. Kiecolt-Glaser, Janice K. (2008, April). Olfactory Influences on Mood and Autonomic, Endocrine, and Immune Function. US National Library of Medicine. Retrieved on 8 December 2017. Yup! 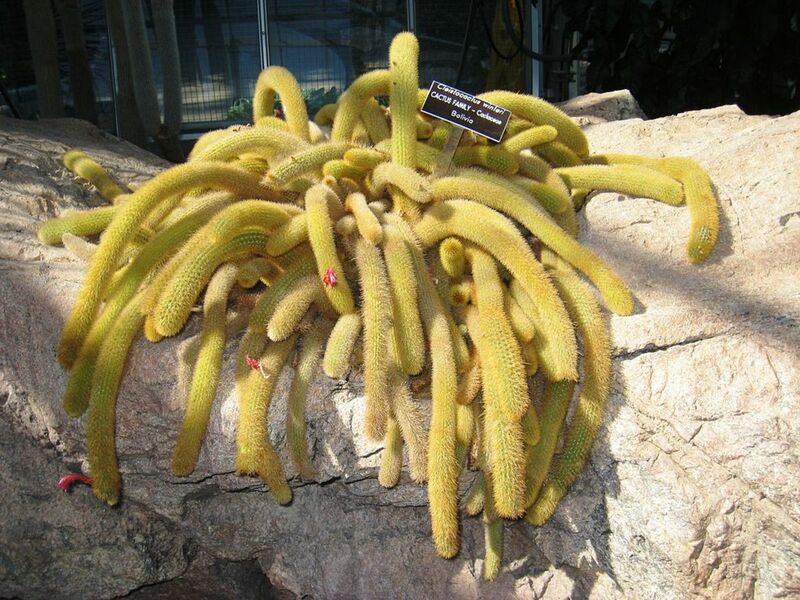 Cactuses are a great and very diverse plant family. Hope you found the right plant for you! A BS in biology and you called them ‘cactuses’? Thanks for creating the list of plants. The information is interesting and the photos are lovely. You know, it's weird. We have an urban farm, and do quite well with crops, but I can kill an indoor plant in the blink of an eye. I'm beginning to get a complex about it. :) Thanks for the suggestions.